Establishing a modern and sleek design, Savion Park features BRAND NEW luxury apartments recently built in Fall 2014! Located just steps from the University of Florida, Savion Park brings a New York inspired apartment into the heart of Gainesville. Enjoy easy access to a secluded park & pond adjacent to the complex. The park even includes a jogging path perfect for runners! 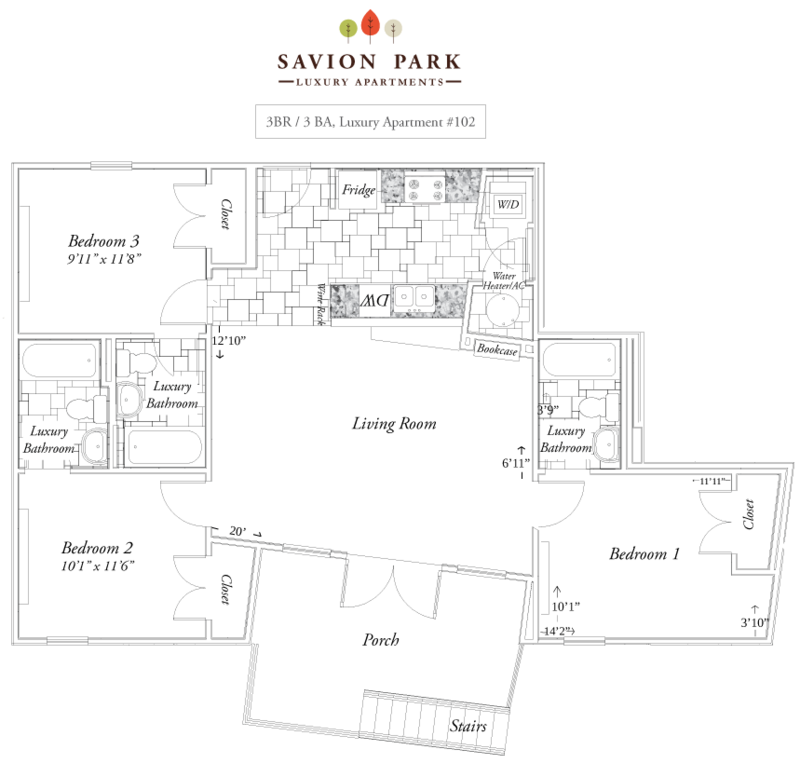 Savion Park features floorplans ranging from studio apartments to four bedroom apartments and townhouses. These newly built Gainesville Apartments feature floor to ceiling windows in select units, gourmet kitchens, with a sleek modern twist. In addition to spacious living areas & master bedrooms, Savion Park will have ethernet ports in every bedroom, some units have built-in wine racks, as well as stainless steel appliances. 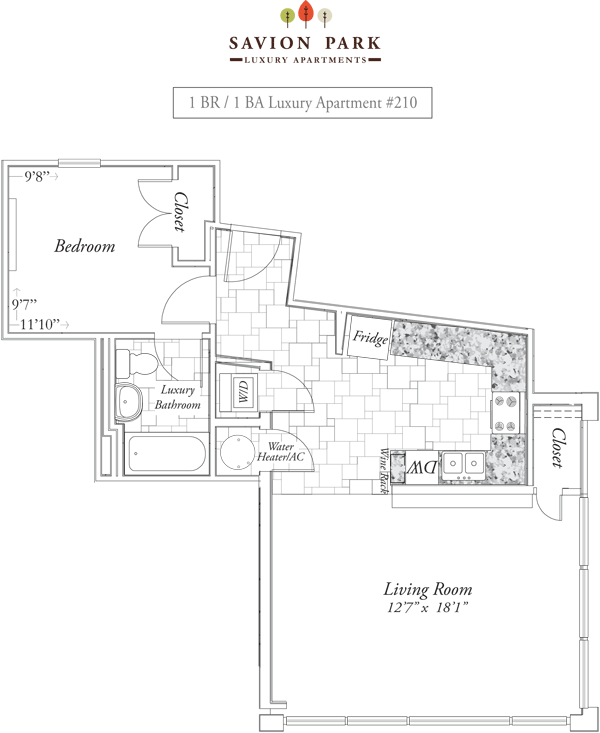 Community features will include a convenience elevator & 24 hour emergency maintenance. Savion Park is located and 0.47 miles from University of Florida. The property has a Walkscore of 72, so you should be able to walk or ride a bike most of the time. Savion Park has many shops nearby. Coffee shops in the area include Starbucks, Lollicup, Volta Coffee, Tea & Chocolate. There are a number of markets in the area include Walmart, Publix Super Market at Esplanade At Butler Plaza, Publix Super Market at West Gate Shopping Center.